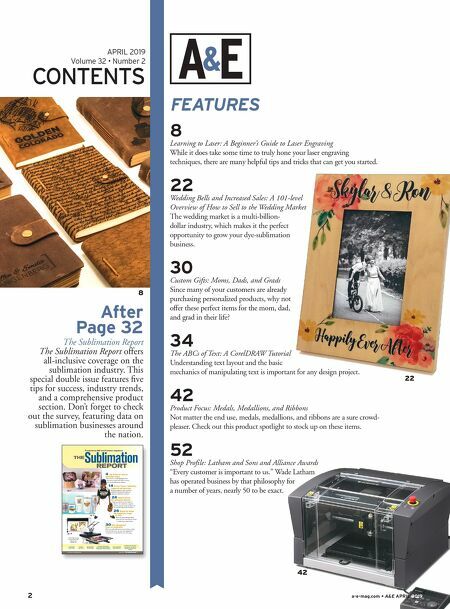 Finding the right product just got a whole lot easier! Come visit the www.crystaledge.com! 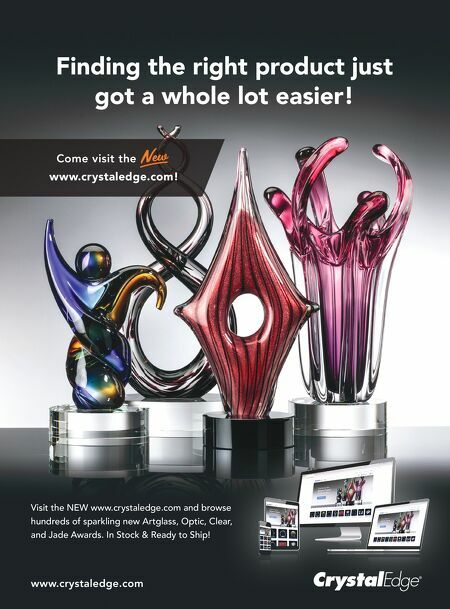 www.crystaledge.com Visit the NEW www.crystaledge.com and browse hundreds of sparkling new Artglass, Optic, Clear, and Jade Awards. In Stock & Ready to Ship!